At TaskRabbit, celebrating Pride mans promoting self-affirmation, dignity, and equal rights for all. 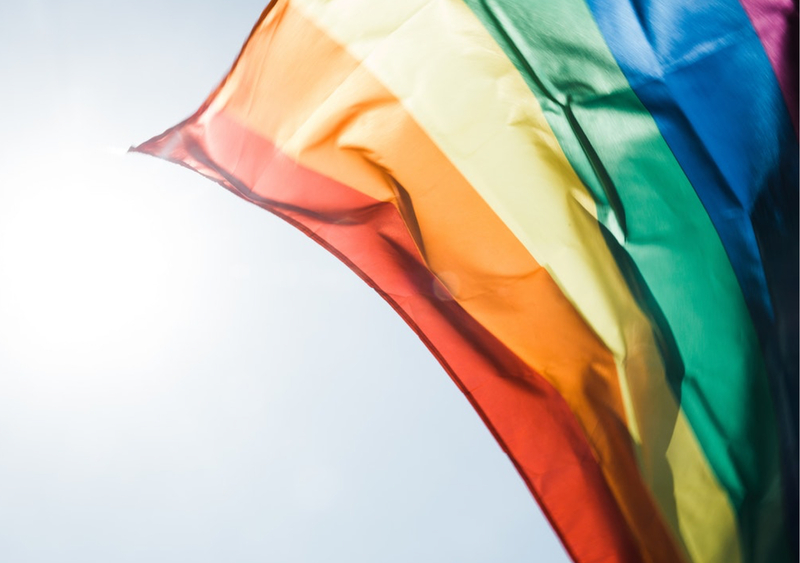 We asked Taskers what Pride means to them, and heard some truly moving stories that inspired us continue creating a welcoming, inclusive community. Here’s what they had to say.